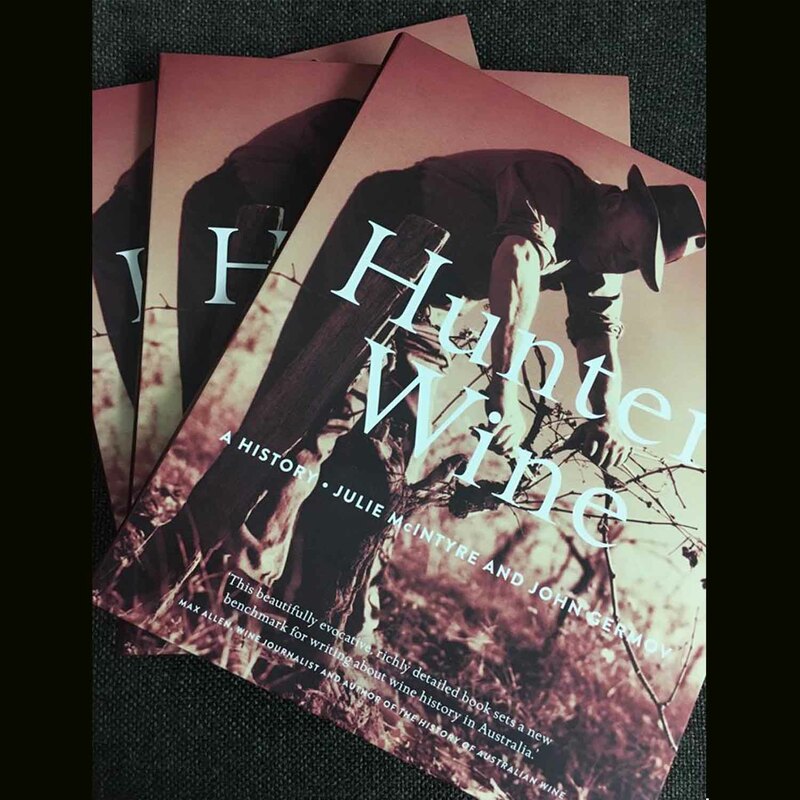 Dr Julie McIntyre's book Hunter Wine: A history wins best wine book award, Dr Gillian Arrighi's virtual reality project brings the Victoria Theatre to life and the Centre invites the community to a public lecture by internationally renowned media and gender scholar Professor Rosalind Gill. Professor Trisha Pender launches a new poetry chapbook, we share videos of the Surveilling Minds and Bodies Conference, featuring The Hon. 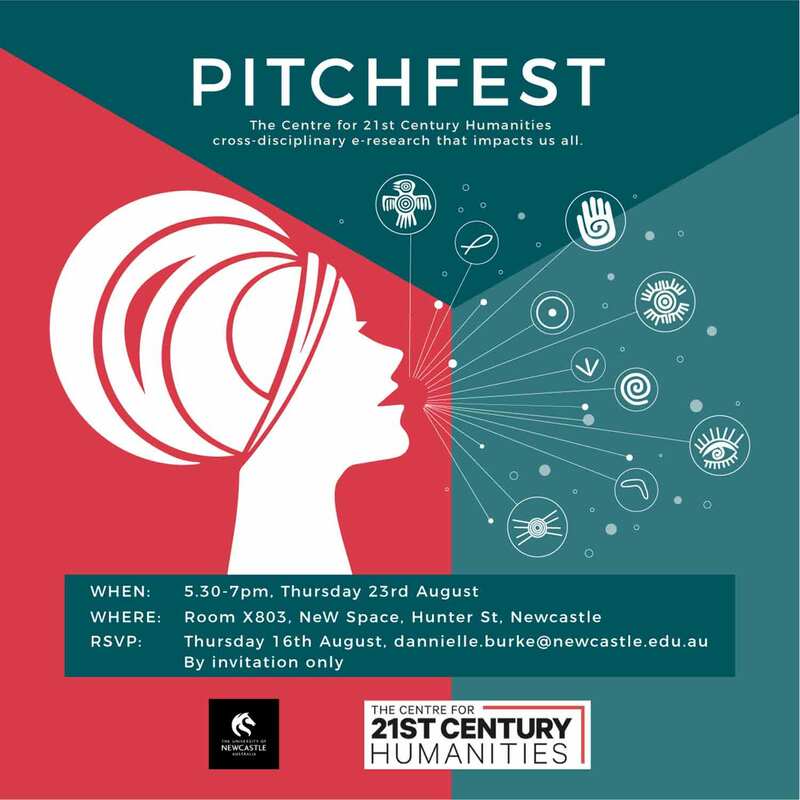 Michael Kirby, and Pitchfest, and the Centre launches a startup competition. 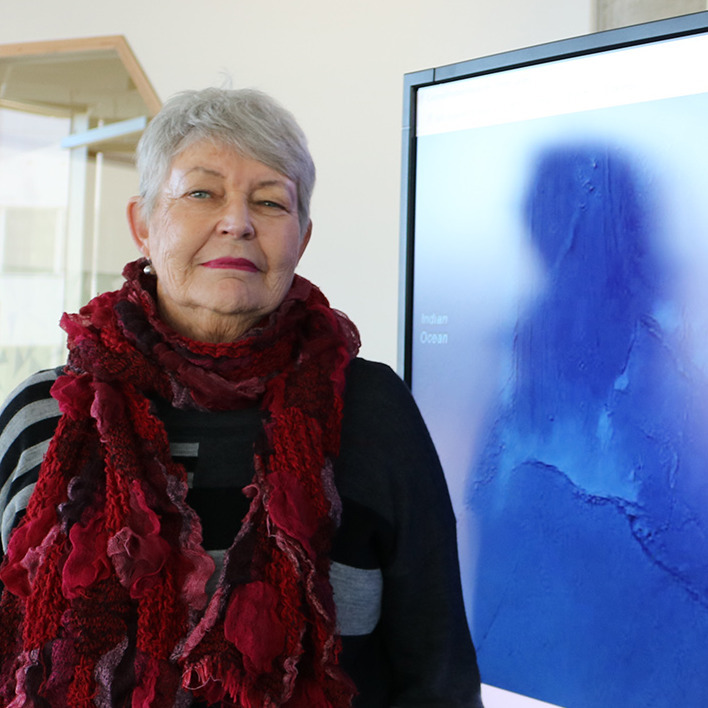 The Centre hosts a humanities Pitchfest and raises $28,000, entrepreneurs are encouraged to enter the Centre's startup competition and the Colonial Frontiers Massacres Map received the best digital map award at the GeoCart conference. An exhibtion and book is launched featuring the Vines, Wines and Identities of the Hunter Valley, Prof. Ros Smith receives a $1M ARC Future Fellowship to study women’s textual practice in the English Renaissance, stage 2 of the Colonial Frontiers Massacres Map is launched and Dr Gillian Arrighi's research receives top accolades. Professor Hugh Craig caps a 40 year career as Professor Emeritus, an upcoming conference delves into culture of surveillance of sexualities, an exhibition focuses on the long shadows cast by the Great War and you can view a video on the successful humanities startup supported by the Centre, the Blacksmith Repair Day. 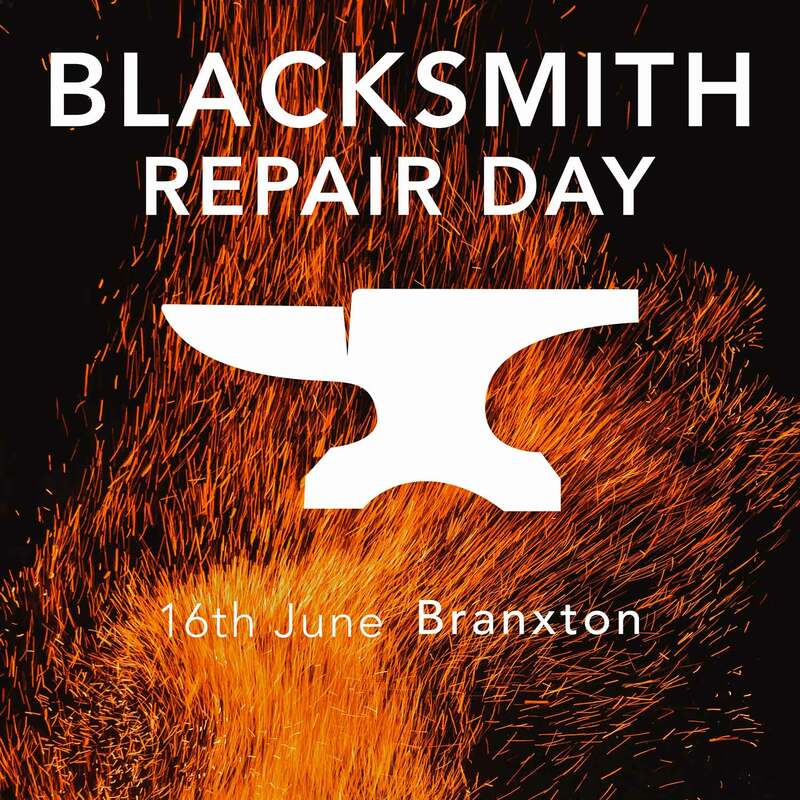 Indigenous language research makes a global impact; Dr Gillian Arrigihi is awarded a fellowship and the Centre supports a Blacksmith Repair Day startup. Research results and fellowships awarded; plus other news stories about the achievements of members of the Centre for 21st Century Humanities. 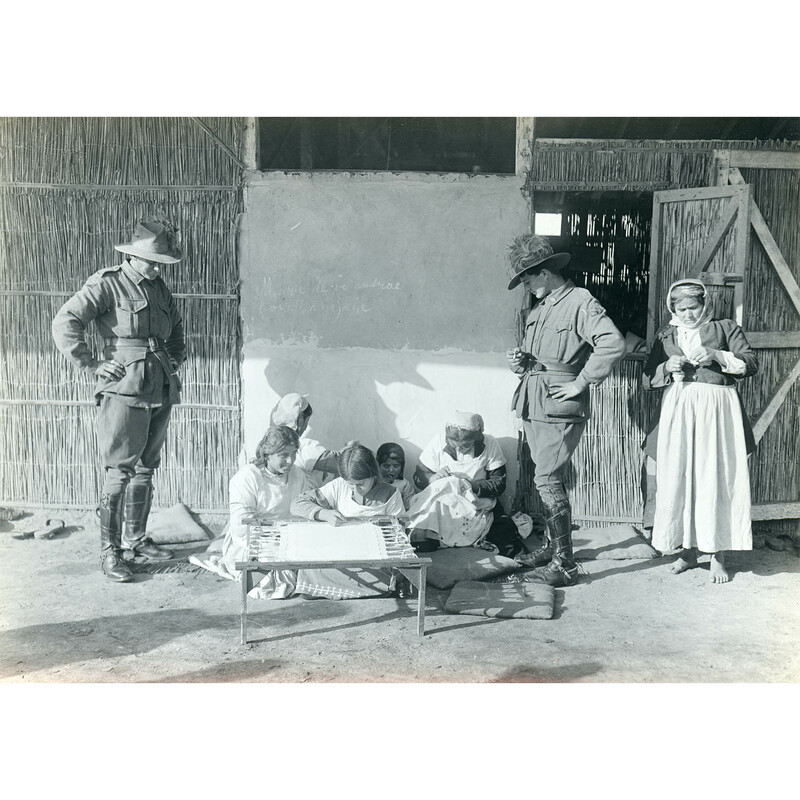 A new online digital map detailing more than 150 massacres of Aboriginal people; Humanities start-ups at Maitland; and a new book offering fresh perspectives on the First World War. We welcome distinguished early modern scholar Professor Paul Salzman to the fold; Humanities startups mark two; Dr Trisha Pender taking Buffy to the people, and more. In this issue you'll be introduced to a Humanities Startup success that stands to make a real and very human difference. Also news on the Centre's bid for an innovative cultural map of Australia and some significant achievements within the Endangered Languages, Documentation, Theory and Application research network. Read about Helen Hopcroft's 'My year as a Fairytale' performance, Professor Lorna Hutson's Shakespeare lecture at UON Sydney and more . A wrap-up of a host of events and initiatives including The Enemies of Change, Humanities Startups, History Walks and more.